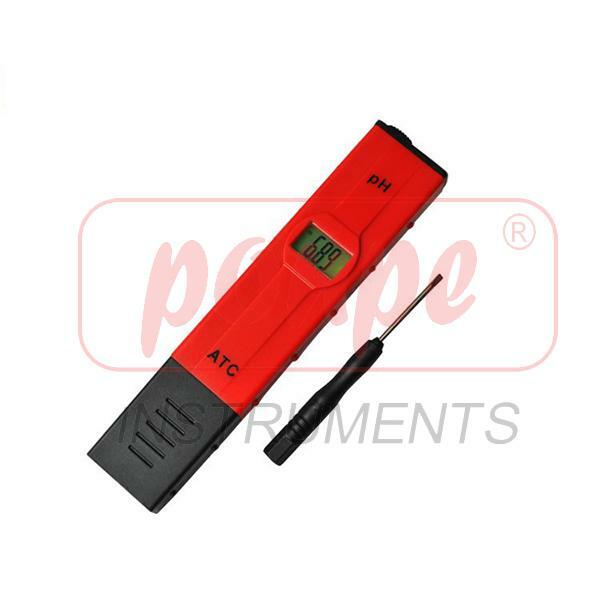 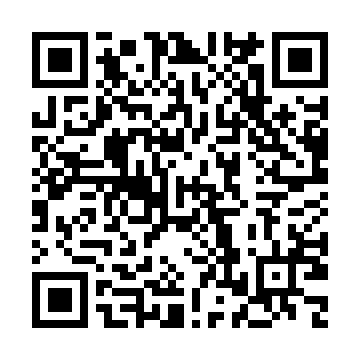 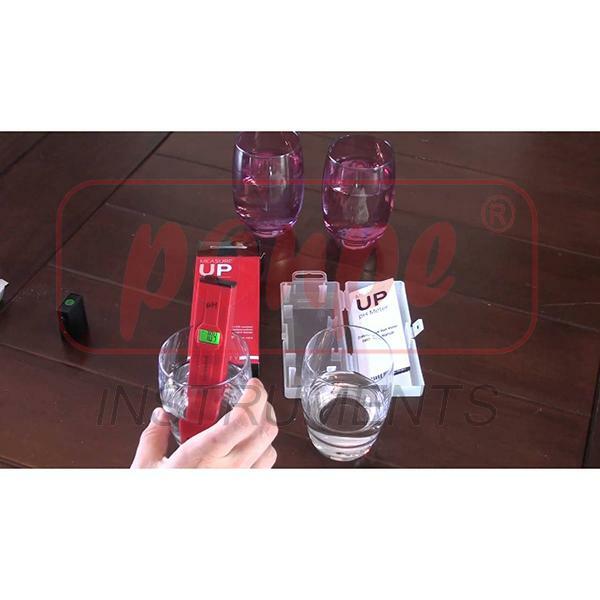 This is a highly accurate pen-type pH meter for you to measure pH levels of liquids quickly and conveniently. 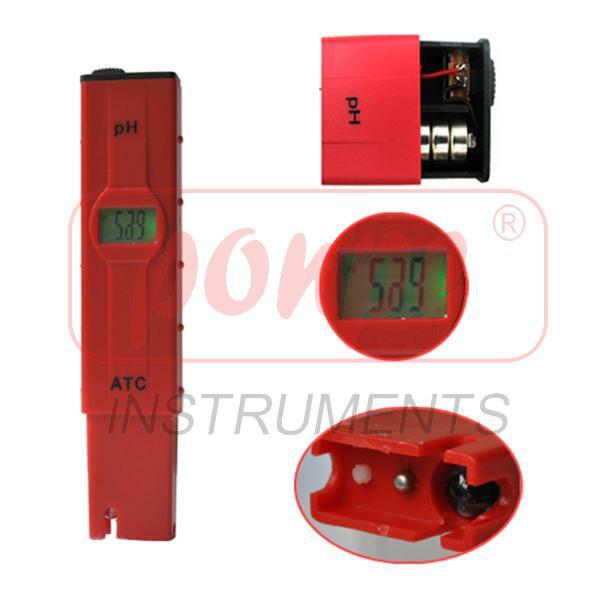 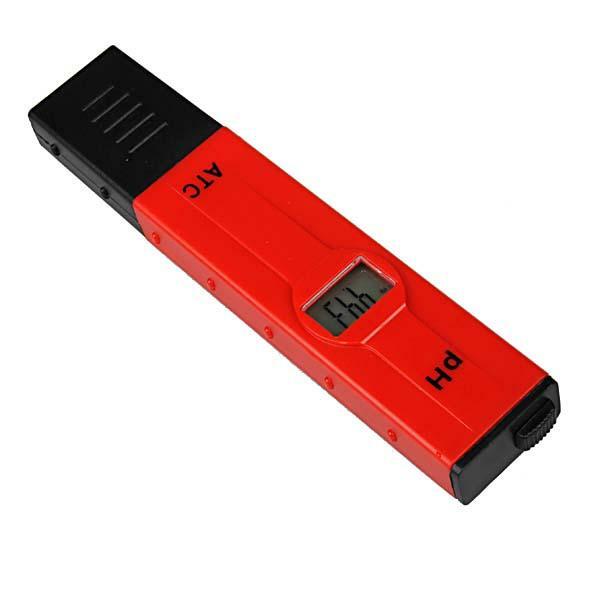 Since pH value varies with temperature, this pH meter is equipped with Automatic Temperature Compensation (ATC) so that we don’t need to worry about the effect of temperature change on pH level. 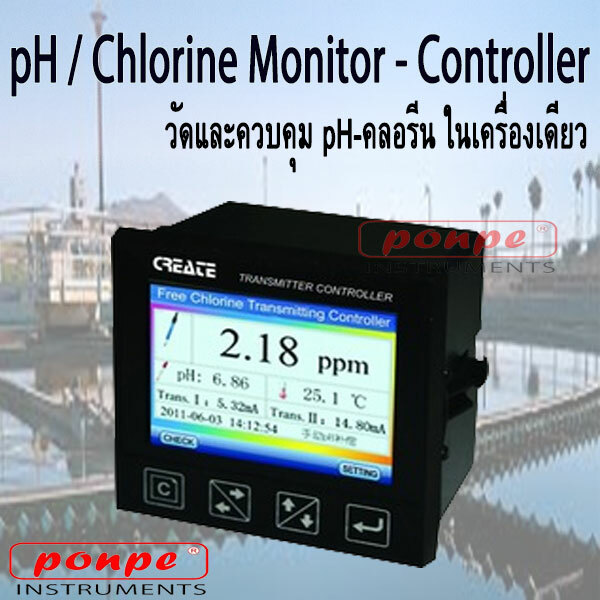 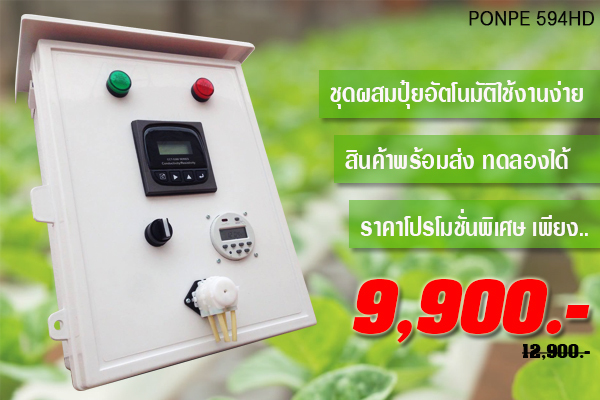 pH values will be automatically adjusted at temperature between 0 - 50 °C (32 - 122 °F). 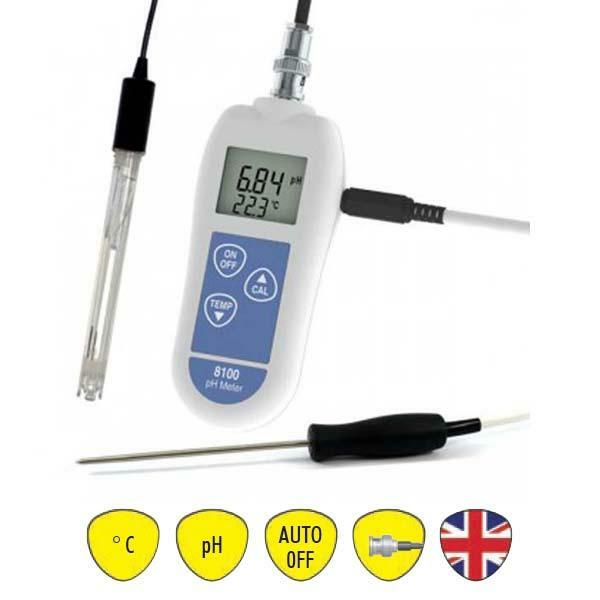 This pH meter is very useful to test pH level of liquids for various industries and applications such as water sources, environmental monitoring, laboratories, hydroponics, aquariums, swimming pools, spas and food processing etc.